Himachal Pradesh Public Service Commission (HPPSC) has invited the online applications from interested and eligible candidates for the post of Law Officer. Age Limit: Candidates age should be in between 18 years to 45 years. Salary: Rs.10300/- to Rs.67000/- per month. 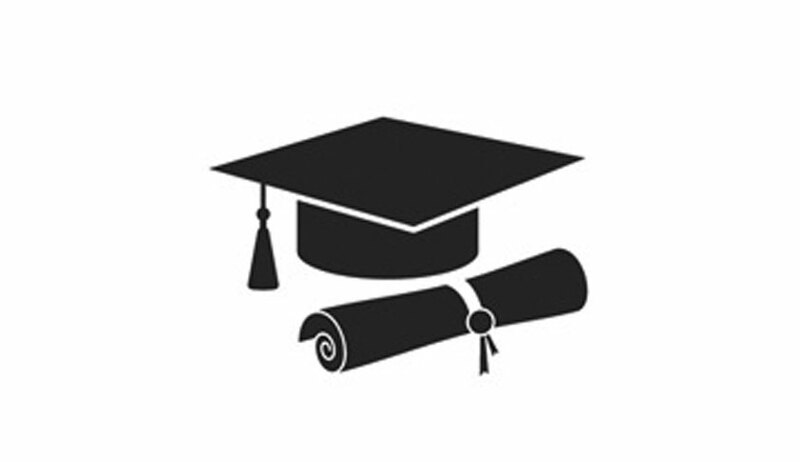 Educational Qualification: Post graduation and graduation from any recognized university. Click on the link of HPPSC Lecturer Recruitment 2015-2016. Download the application form and fill it. Click on the submit button and take printout of it. Last date for submission of filled application form: 26/06/2015.